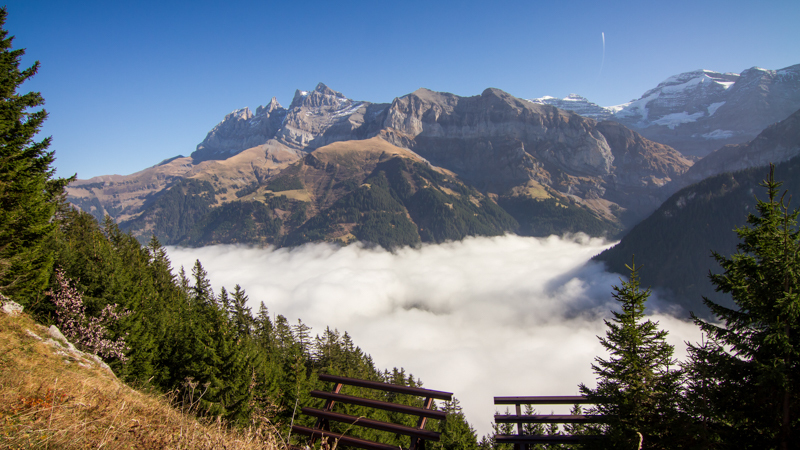 Champery – Switzerland is one of the most beautiful places to ride mountain bike. 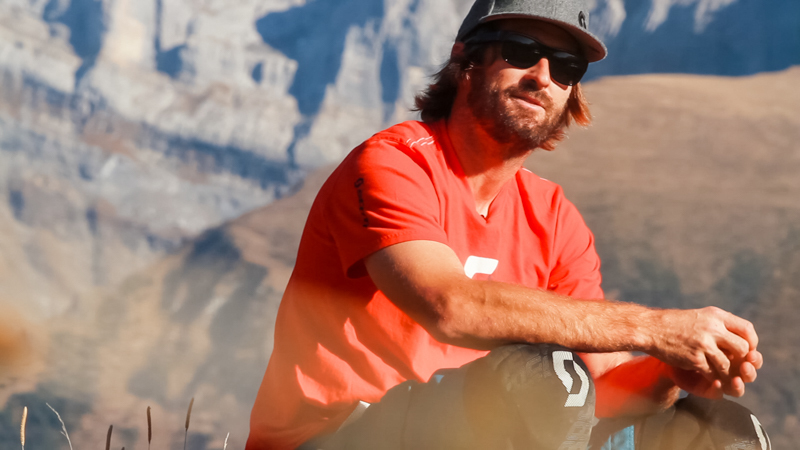 In this episode, Ben Walker a local trail builder and mountain bike manager from Scott, explains his job and why he fell in love with this place. 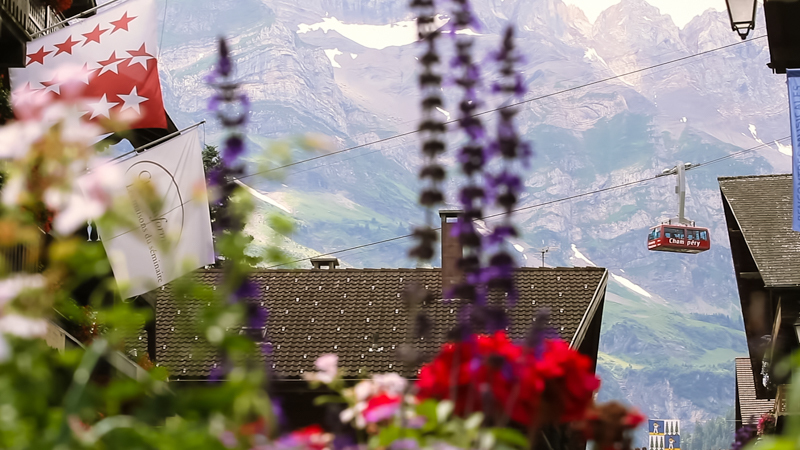 Dream destination and amazing scenery in the heart of the Swiss Alps.